Welcome to Berkshire Hills Culinary! At Berkshire Hills, we teach culinary skills while building a strong positive community. After a summer at camp, your child will come home more confident in the kitchen, more independent and connected to a completely new group of friends. 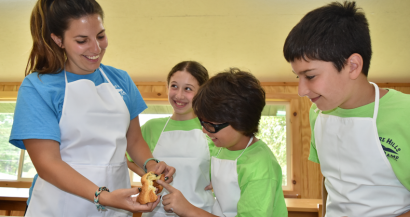 Berkshire Hills Culinary campers spend half the day building culinary competence with friends in our state-of-the-art kitchens. 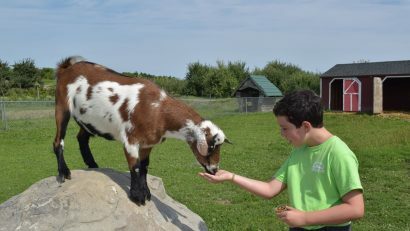 Trips to local farms, specialty foods makers, restaurants and the Culinary Institute of America will add to the fun and expand their knowledge. We are excited to build our community of young aspiring chefs for this coming summer.